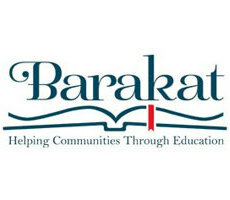 » Listings » Education » Barakat, Inc.
Barakat envisions a world in which the people of South and Central Asia fully realize their human right to education in order to build healthy and peaceful communities. 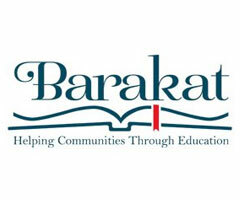 Education is important for everyone not only because it is an entry point to other opportunities, but also because the survival and growth of society depends on it. Women’s educational achievements can have ripple effects within the family and across generations. Investing in girls’ education is one of the most effective ways to reduce poverty, and investing in secondary school education for girls yields especially high dividends.